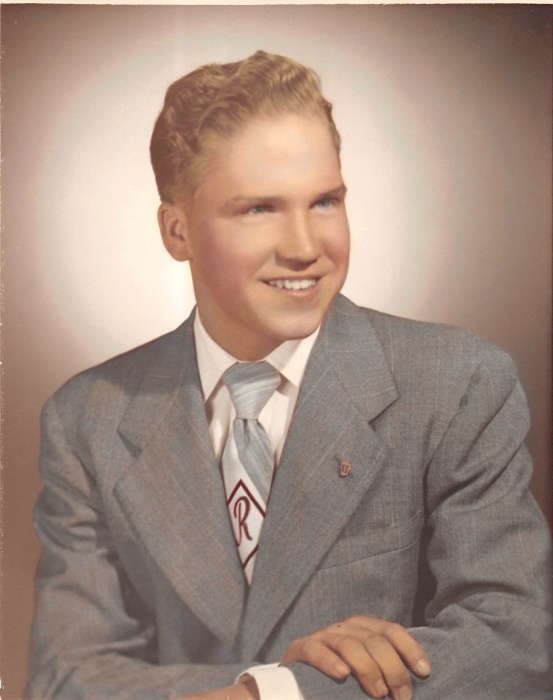 Ralph J. Kerchoff, 84, Audubon, MN died Wednesday, March 28 at Sanford Health in Fargo, ND. Memorial Services for Ralph will be held Saturday, April 7 at 3pm at David Donehower Funeral Home. Visitation will be held one hour prior to services. Ralph John Kerchoff was born September 26, 1933 in Moscow Mills, Missouri to Anthony and Tillie (Walke) Kerchoff. He grew up in Manchester, MO graduating from Eugene Coyle High School in St. Louis. When Ralph was 10 years old, he worked at Crystal Lake Country Club as a caddie and later a waiter. During his teen and young adult life he worked for his Dad’s construction business in St. Louis. 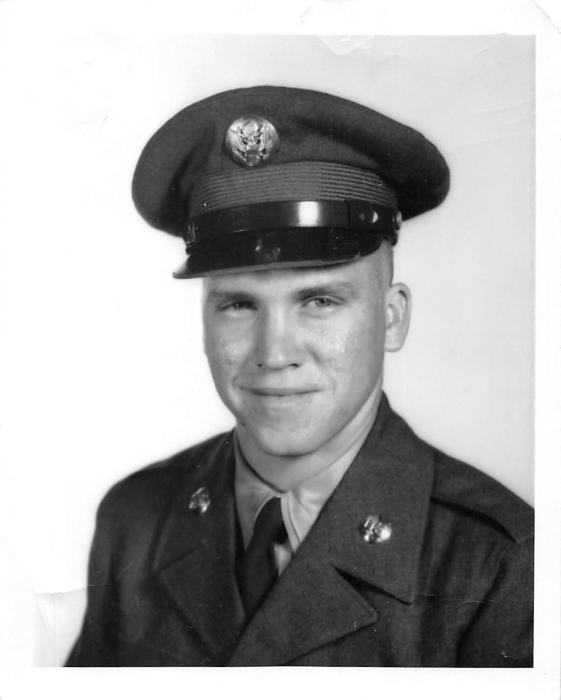 Ralph was drafted into the United States Army and proudly served his country from 1954-1956. Following his honorable discharge he came home and started working for Royal Finance. He traveled and covered a ten state area as a trouble shooter. Ralph was united in marriage to Mary Irons on June 17, 1961 in Minneapolis, MN and they made their home in Fargo. 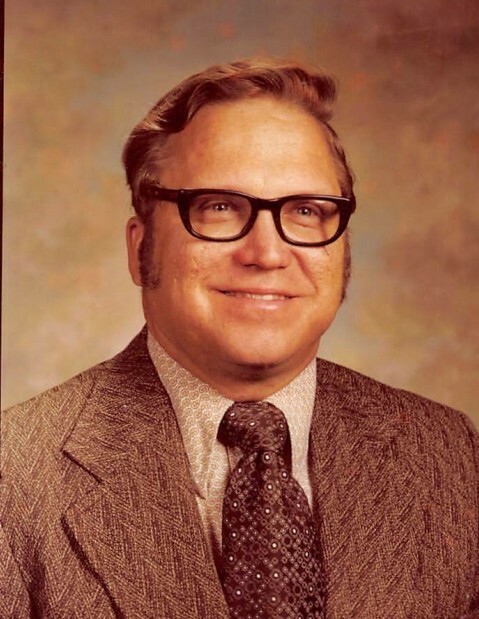 From 1961-1981, Ralph was the office manager for Public Finance (formerly Royal Finance) in Fargo, ND. In 1981 he started working for Rott-Keller as a salesman until he retired in 1994. 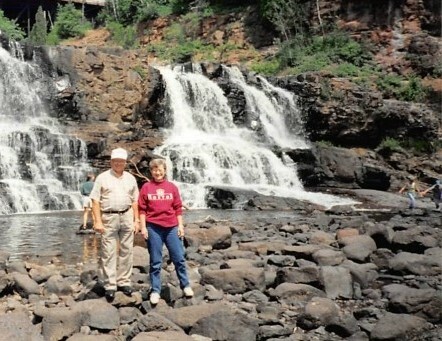 Ralph and Mary enjoyed their retirement in the Cormorant Lakes area. Ralph was a long time member of the Cormorant Sportsman Club serving many different positions over the years. In his spare time he enjoyed golfing, snowmobiling, fishing, working the land with his tractors, and boating around Big Cormorant Lake. Ralph is survived by his wife Mary Kerchoff of Audubon, MN, one daughter: Nancy (Jeff) Gordon of Lakeville, MN, one son: Mark (Wendy) Kerchoff of Foxboro, MA along with four grandchildren: Luke Gordon, Andrea Gordon, Bryden Kerchoff and Victoria Kerchoff. In addition he is survived by one brother: Roland (Nancy) Kerchoff of Arlington, TN along with several nieces and nephews. He is preceded in death by his parents, and two brothers: Richard and Ron.